Identify who is telling the story at various points in a text. Describe characters, settings, and major events in a story using key details. 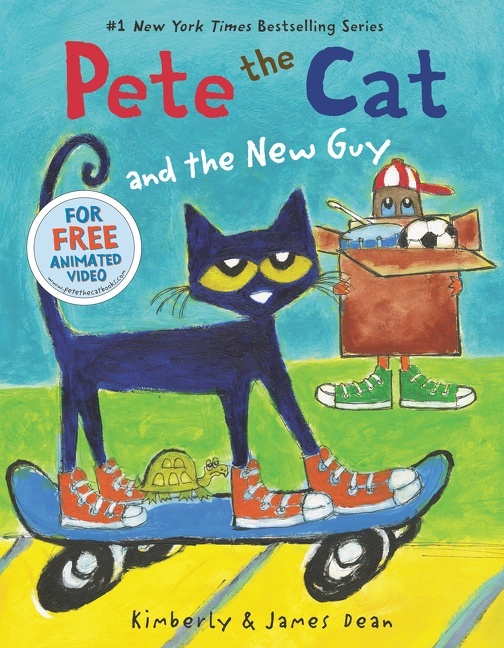 Compare and contrast the adventures of Pete the Cat from a different Pete story.